Quote ref: NR837. RHD matching numbers car. Black red trim, overdrive. Reg number of 40 years AH 1004. 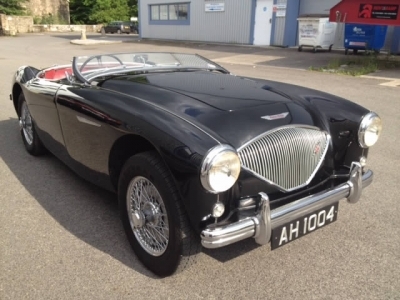 National Healey Day Champion of Champions on and off for many years, 1985 to 1995. Now mellowed and lovely with perfect rot free panel fit, just sensational and driving as it should do. £ Expensive. 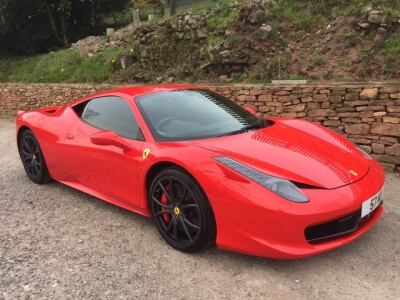 Matching numbers, LHD, in Rosso Corsa with Tan leather. Air cond, alloys , stainless exhaust, and recent new cam belts and tyres. 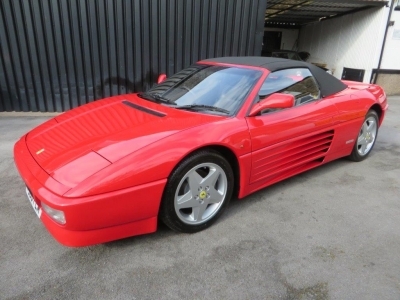 Approx 45000 genuine miles from new with FULL and documented Ferrari history. 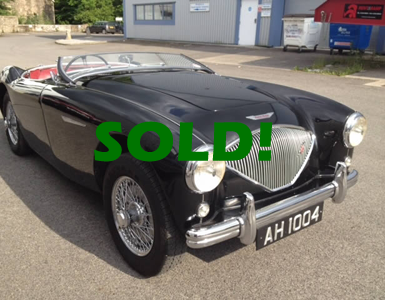 1965 Mercedes 220SEB convertible SOLD! 1965 Mercedes 220SEB convertible RHD Auto. White with black leather and black mohair hood. 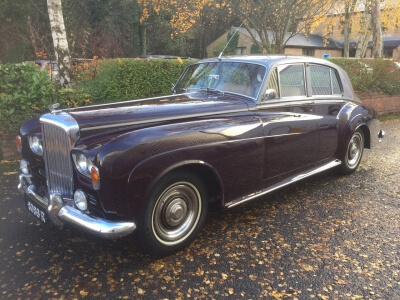 Rare Original matching numbers RHD example, auto with power steering. 1957 Ford Zodiac mk2 Highline convertible. Manual, and hydraulic power hood. Ivory over black. ONE OWNER, never restored, totally original. Time warp car. Rosso Corsa with Creamer leather and red Stitching. Red callipers, wing shields, carbon Dash, plus Big factory spec. One previous owner, and 11900 miles only. Full main dealer history and just serviced. 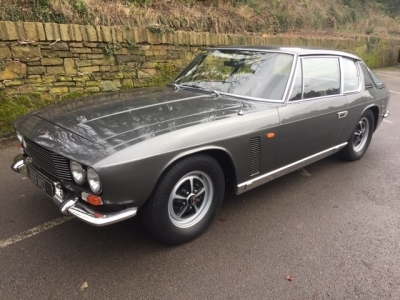 Quite possibly the finest on offer in the current market place. I have not seen better at any specialist in the UK. Quote ref: NR809. 6 speed manual finished in Grigio titanium with Bordeaux leather. One previous owner and 8,700 miles only with FFSH, repeat: 8,700 miles only! This vehicle is as new and still has the plastic cellophane covering its sill carpets. All its books and tools are brand new. Quote ref: NR772. 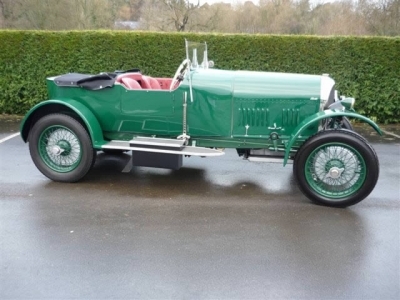 Original matching numbers car that was specialist converted to right hand drive. Porsche yellow with black leather and Alcantara sports seats. New Fuchs alloys and restored original Fuchs alloys, stainless exhaust, restored several years ago to a very high standard. All books, tools, restoration history, photos etc. 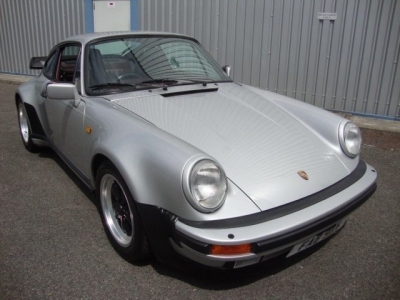 A very rare Porsche in lovely condition. 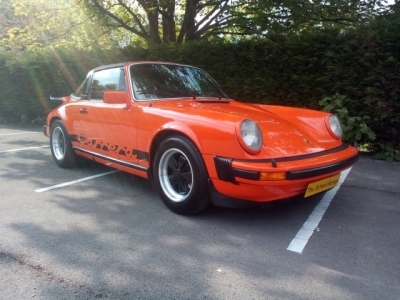 1988 Porsche 930 Turbo Coupe. Silver with full burgundy leather trim, fuchs alloys, sunroof and aircond. RHD matching numbers example. ONE from our chairmans collection. 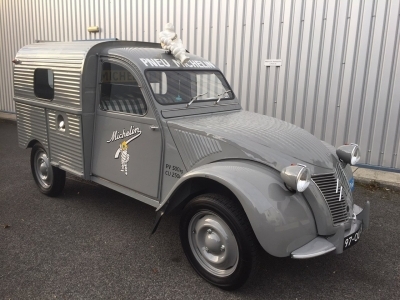 Restored to very high standard after 26 years dry storage. Superb in all details, and very interesting history. 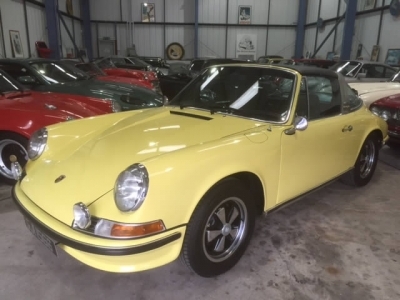 1976 MDL Porsche 911 Carrera 3.0 sport Targa. One of 12 RHD cars built in its 2 year production. The only example in Continental Orange and the 1975. Earls court Motor Show car (AFN Stand). Quote ref: NR743. 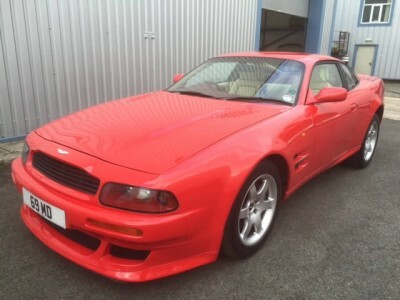 Stunning and rare example in this superb and stylish special sports body. 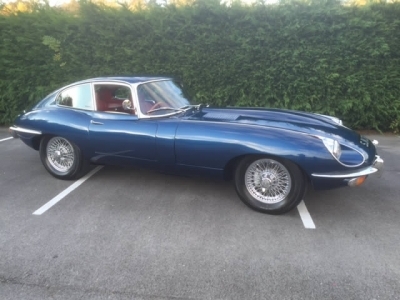 Drives superbly, very lively and great fun, a truly fabulous motor car. Rosso Corsa with Nero Leather and Nero Mohair hood. 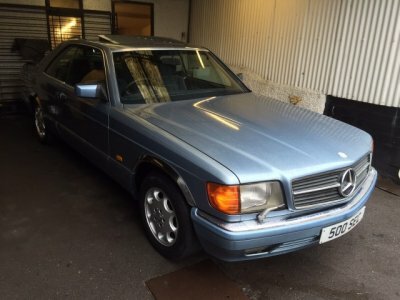 One of 75 RHD examples ever made, Only 19000 Miles from new 2 former keepers, all Books, and Tools as New. 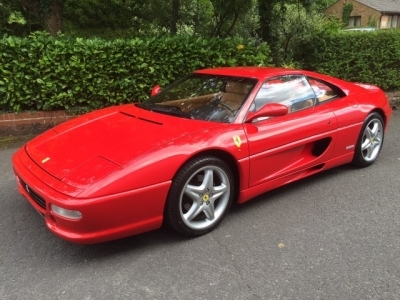 1997 Ferrari 355 GTB (LHD) manual. Rosso Corsa with full Tan Leather. 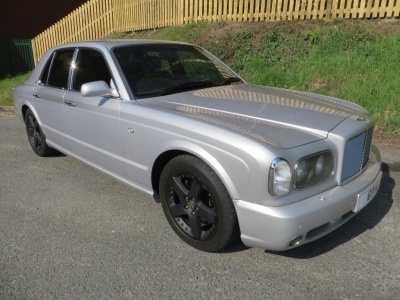 Starfish Alloys, Sports Exhaust, challenge rear grill. 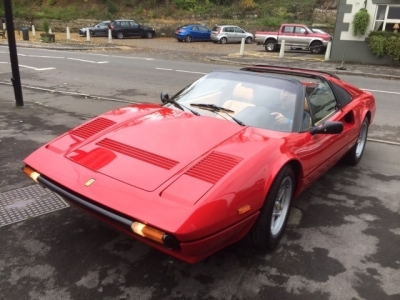 27000 Miles with full Ferrari main agent history.